In this article we are going to list some Cool Windows 10 themes including hacker themes and Gaming themes, whatever you want. We have gone through a deep research on Microsoft website and got some coolest themes for games available officially there. I am Sure that these are the Best Windows 10 skins available in the Microsoft website. We also have the official download links for themes, provided below. You can Download any of these themes directly from the Microsoft website from the given links below. Below are some Cool themes for windows 10 desktops. 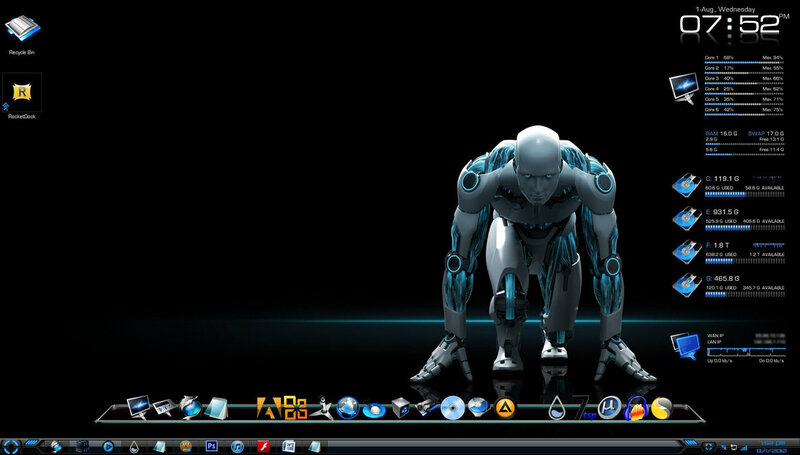 These themes are not primarily made for hacking, But you can modify theme to make your desktop look like a hacker’s desktop. 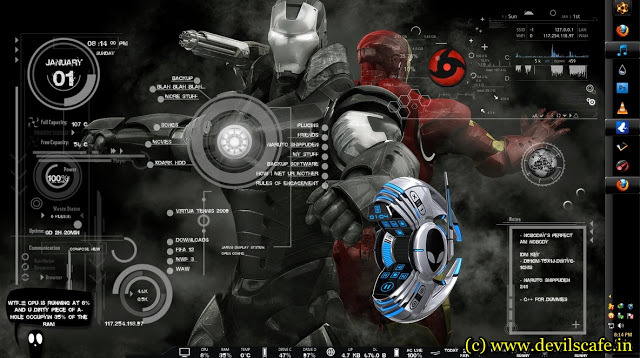 To run these theme’s you need to install Rainmeter on your PC first, Rainmeter is one of the best computer customization software which you can download from this link. That’s it. if you want some more themes, you can directly visit the microsoft website or get a another list of top 15 themes here. I hope you liked my article about Cool Windows 10 themes.